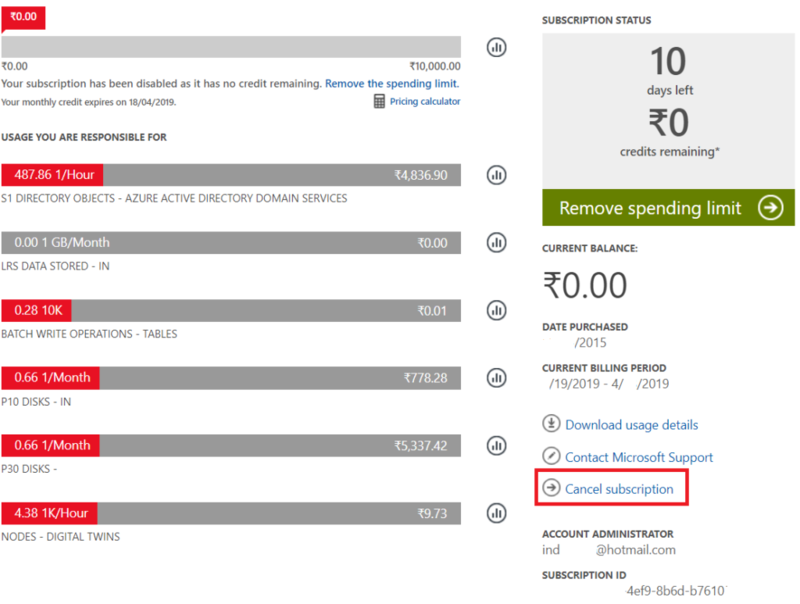 If you want to delete Azure Account Subscription completely, then this article is for you. For starters, there could be multiple reasons why you would want to do that. You might have created this subscription for learning purposes and do not wish to get charged once the trial is over. It could also be a company account with which you are no longer associated. VMs would be immediately deallocated, and all associated resources such as IP addresses would be freed. All your user data would be marked for deletion within the next 90 days. Once you are ready and completely understand the implications, follow the steps below to complete the process. Note: In case if you cancel an active paid Azure Support plan, you will still be billed for the rest of the subscription cycle. In the case of Visual Studio MSDN accounts, you will have to perform some extra steps. Once you go to the “Overview” section under billing, you will not see the “Cancel Subscription” option. Instead, you will have to click on manage which will take you to the Summary page for Visual Studio Enterprise with MSDN. 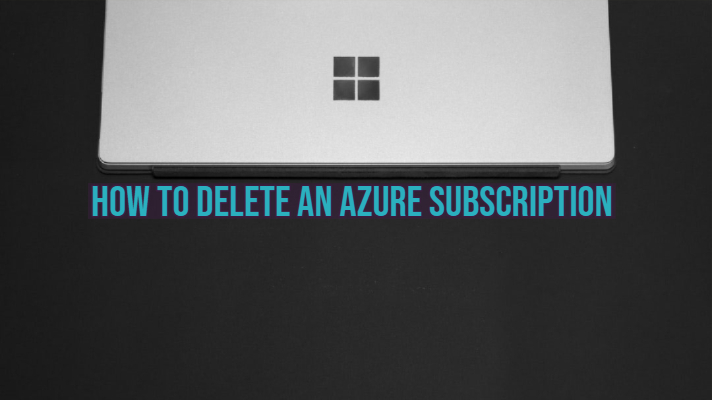 We hope this article should be adequate to help you delete your Azure subscription. In case if you have any questions, feel free to comment down below. Thanks for visiting.